Please scroll down to see videos & slide decks from the event! 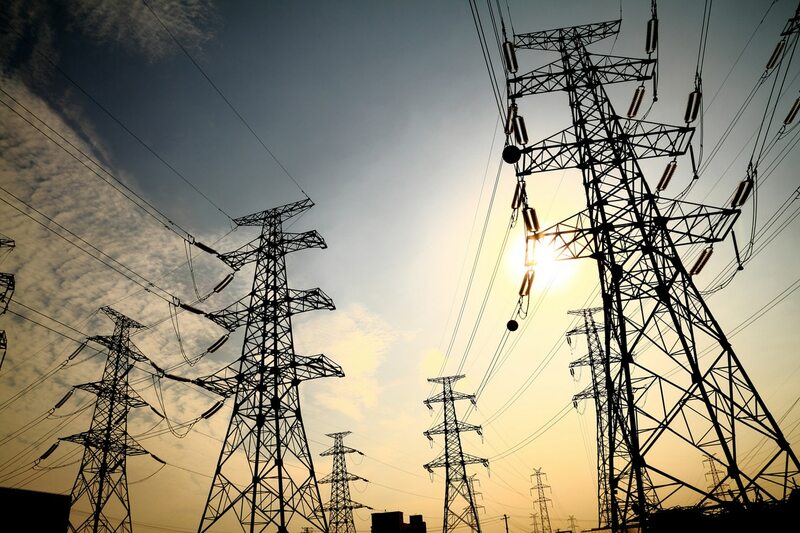 The Gulf Coast Electricity Transmission Summit, was held at the Tulane University Law School in New Orleans, Louisiana. This event was co-sponsored by Americans for a Clean Energy Grid and the Tulane University Law, Business, and Engineering and Science Schools. 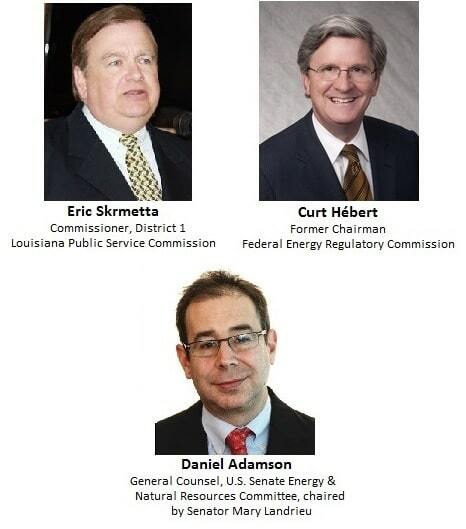 Clean energy industry experts, advocates, electric utilities, business leaders, policymakers, and more gathered for a series of keynote addresses and interactive panel discussions focused on the benefits of, and barriers to, a robust, resilient and clean energy grid in the Gulf Coast region.